All Viking Yachts data courtesy of SoldBoats.com. Sold Vikings and listings may or may not be with SI Yachts. Call for details. 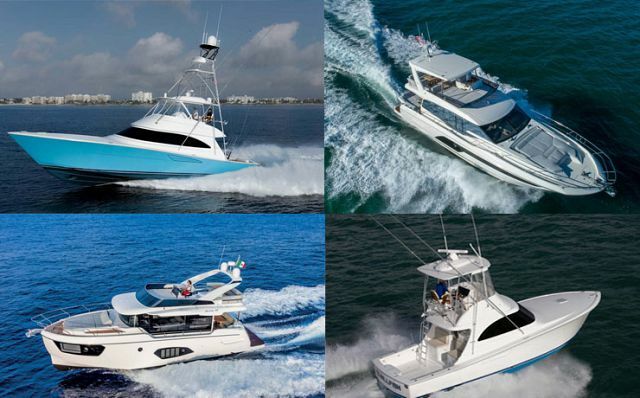 SI Yachts is one of the oldest and most successful Viking Yachts dealers and brokerage firms in the country. With less than 90 miles between our headquarters at Staten Island Marina and the Viking factory, our Viking team offers unprecedented customer service for our clients during the build process. And with our industry-leading service team at our state-of-the-art marina, we can handle all of your Viking warranty and service work right here, keeping you enjoying your boat all season long. Below is a breakdown of how 2018 compared to the previous year and what to expect moving forward. For this market report, the data used only includes pre-owned Vikings sold in the United States and only from the model year 2000 and newer. 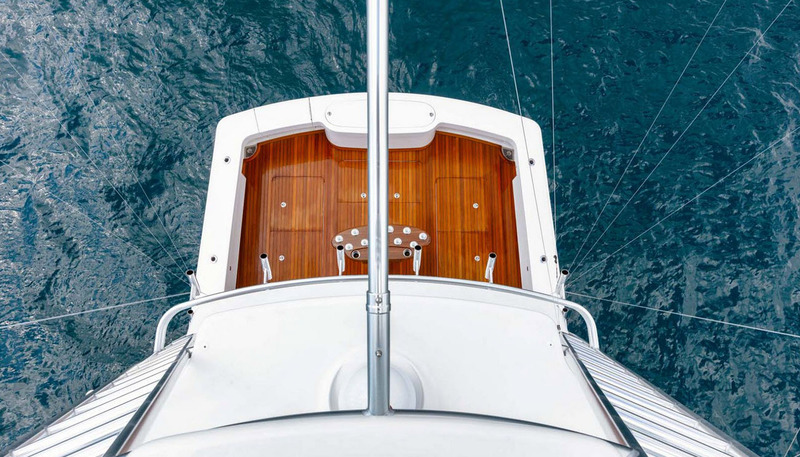 2018 saw 121 pre-owned Viking Yachts sold, an improvement over 2017, which was slightly lower at 112. As production has ramped up in recent years, 2019 should continue to see at least the same amount of Vikings sold since the economy remains strong and more inventory becomes available. The average sale price for 2017 and 2018 was almost identical, both hovering slightly over $1.5 million. 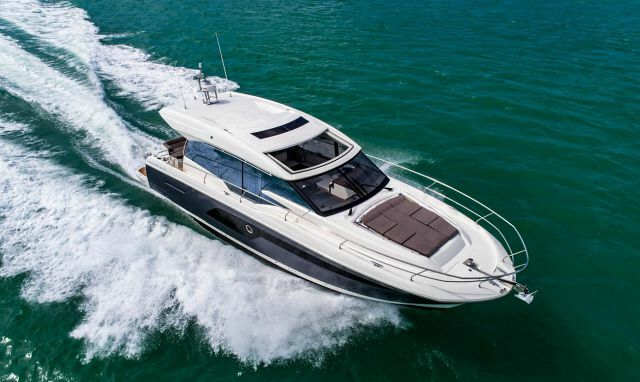 2018 also saw several more units sold in the 60 to 69' length range as well, gaining 10 boats sold over prior year. Sales dropped in the 37 to 49-foot category from 2017, but increased in the 50-59-foot and 70-79-foot length categories. 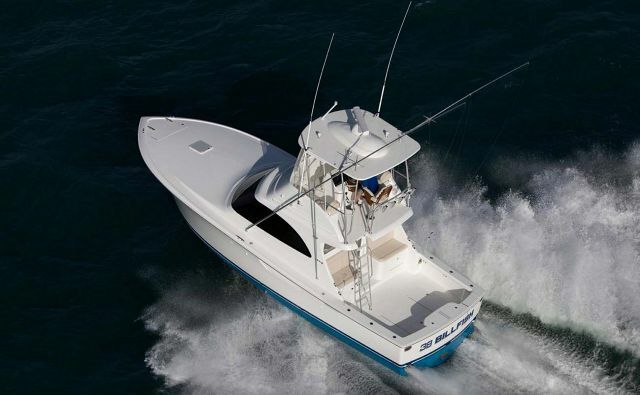 18 units of the 46 boats in the 60-69-foot category sold in 2018 were the Viking 61 Convertible, ranging from 2001 to 2006. In 2018, the average length of time a Viking was listed for sale on the market was 10 months, with the median of all boats sold being 7 months. 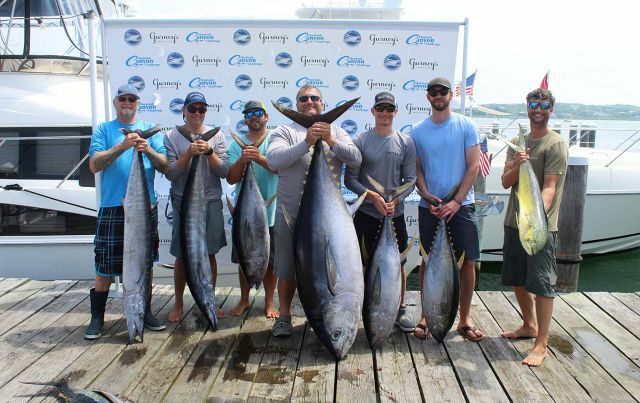 There were several outlier boats that took 40-60 months to sell, likely due to pricing issues or other factors. For late-model, pre-owned Vikings, one could expect their yacht to sell in less than a year when priced according to the market value and in good condition. January 2019 will also slightly beat January 2018 with 8 Viking Yachts sold compared to last year's 7 sold boats. As of January 31st, there are 231 pre-owned Vikings currently listed for sale in the United States and newer than the 2000 model year. Here are some notable Viking models. Search All Available Viking Yachts Here. For more information on listing your pre-owned Viking Yacht, please give us a call at (718) 984-7676 or use this form to receive a market analysis on your listing.